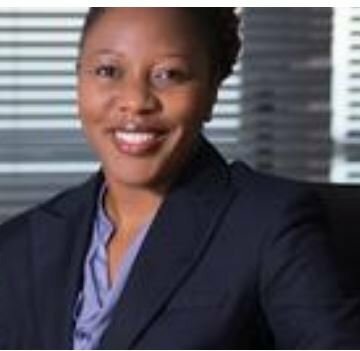 The Durban Chamber of Commerce and Industry has appointed a new Chief Executive Officer (CEO), Palesa Phili. Phili whose role which came into effect on July 1st will be replacing Dumile Cele. Phili's main role will be to drive and implement the strategic objectives of the Durban Chamber. The new CEO has more than 20 years of experience in the ICT and telecommunications sector and has worked for leading multinational companies in the ICT sector. She has also had 10 years of experience in the ICT sector in executive positions as well as experience in board-level positions in the manufacturing and incubation sectors. Phili's strong points range from strong operational experience to strategic growth. She has worked for a variety of companies including EMC Computers and Hewlett Packard and her most recent role was at MTN SA as the Regional Head for MTN Business in KwaZulu-Natal. In regards to Phili's educational background, she has her Masters Degree in Business Administration from the University of Johannesburg. She also holds an advanced Business Management Programme Certificate and is a member of the South African Institute of Directors. She also sits on various boards including Invotech incubators and SmartXchange. Phili said that she is excited at the chance of building upon the advancements that the Durban Chamber has already made in the city. She added that she was looking forward to working with the team and the board of directors to accomplish the Chamber's strategic goals to increase investment in Durban and establish a competitive business environment. The President of the Durban Chamber Musa Makhunga congratulated the new CEO. He said that he believes Phili's appointment will strengthen the Chamber's position as a future-focused organisation that adds value to their members supports economic prosperity and sustainability in the region.